1. The warranty period for material defects and workmanship is 10 years from the date of purchase. 2. The warranty period with respect to power output continues for a total of 25 years from date of purchase,the first 10 years at 90% rated power output at STC and the balance of 25 years at 80% rated power output at STC. 3. This warranty is transferable when module remains installed in original location at the time of module warranty registration. JUST-SOALR's PV module packing solution stands for: easy logistics management, with module bar-code provided on the carton and also laminated at the top of each module. This helps to identify modules without opening the carton. JUST-SOALR not only class modules by power output but also by current, which allows reduced on-site sorting for the installer and to quickly optimize array strings for the best system efficiency. Safety in transportation and handling is assured by reinforced side bars, corners and carton base, while each module is protected by a moulded ABS stacking unit. If there are any questions, please contact your dealer or JUST-SOALR directly for further information. JUST-SOALR technical support,JUST-SOALR technical team is committed to provide you a feedback within 48 hours. T/T, Western Union, L/C are the payment methods we accept at present. 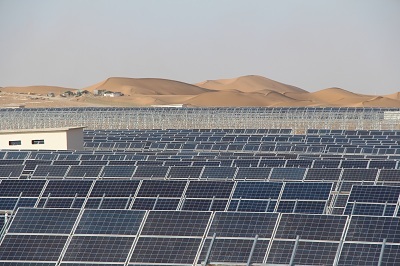 A PV system consists of all the equipment and materials needed to generate solar energy, including solar panels (often called modules), a support structure, wiring, an inverter, a meter and other equipment as required by a specific application. 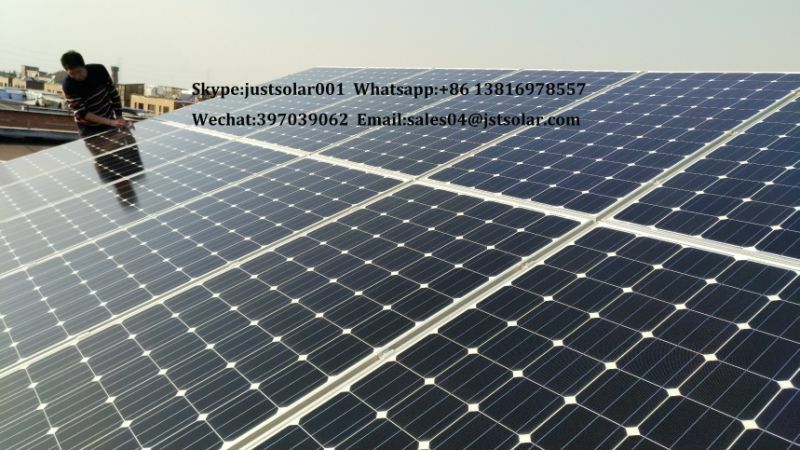 JUST-SOLAR's PV system for commercial buildings, and ET Solar system for residential uses are examples of complete PV systems. 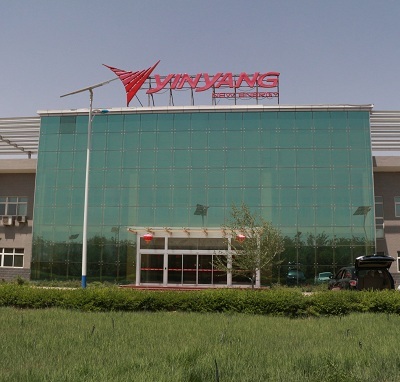 Zhongwei City Yin Yang New Energy Co.,Ltd is a high-tech enterprise specializing in research and development, production, sales and service of monocrystalline silicon pull-rod, polysilicon casting, slicing, solar modules and photovoltaic power generation system. Yinyang new energy covers an area of 180 mu(1200 are), with a total investment of 1.726 billion yuan. 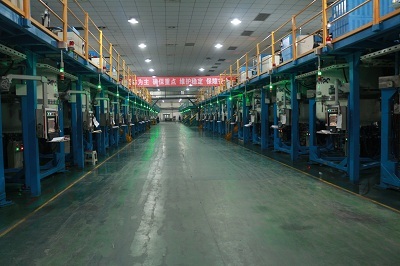 The total area of production plant and supporting facilities is 60900㎡. 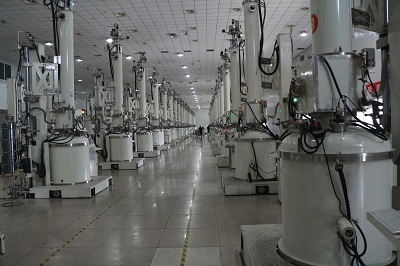 It has built a production project of 1200 tons of Monocrystalline silicon rod, 7200 tons of polysilicon ingots and 100 million pieces of silicon wafer per year. The annual sales revenue of 201 i4s 2.3 billion yuan, and the profits and taxes reached 200 million yuan. 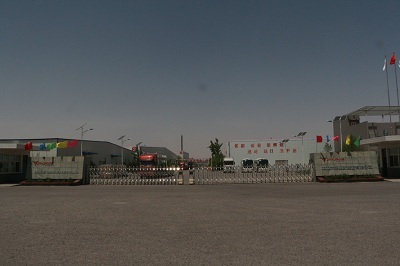 In 2011, the company was honored the title of "New Energy Industry Advanced Unit in the region" by the people's Government of Ningxia autonomous region.Yinyang company, with the standard of management standardization, market internationalization, scale of development, passed the ISO9001 international quality management certification system. The company, insisting on the needs of customers, has made a good brand effect in the market, and its products are very popular with customers.